These rooms offer modern interior with stunning views over the courtyard and beyond the canals in all their glory. 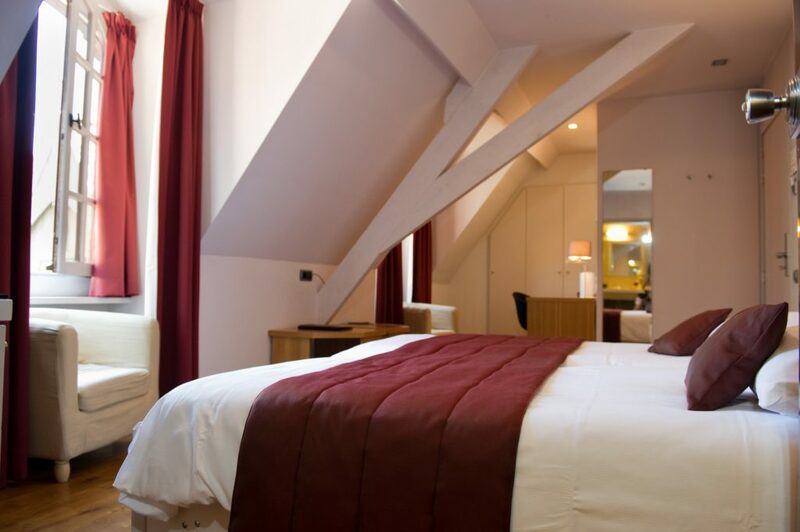 The rooms are spacious to ensure a pleasant multi-day stay-over in Bruges. These rooms offer standard interior with breathtaking views directly at or over the canals. Some rooms have high ceilings, and others have beamed ceilings to add to the historic feel of Bruges. 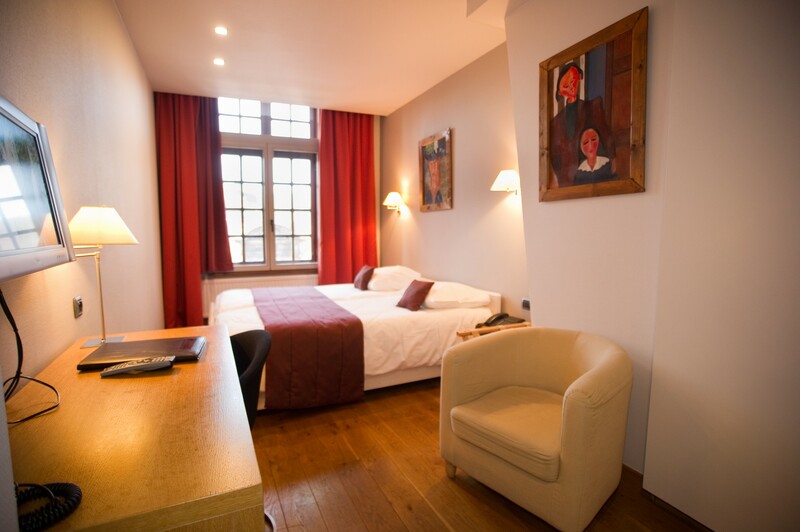 The rooms are spacious to ensure a pleasant multi-day stay-over in Bruges. 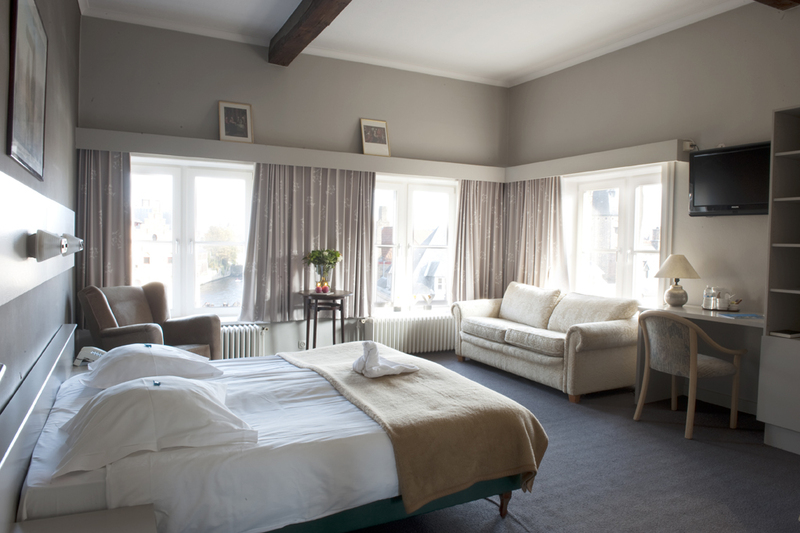 The rooms offer modern interior with views over the cobble stoned streets of Bruges. The rooms offer air-conditioning to ensure a relaxed stay. 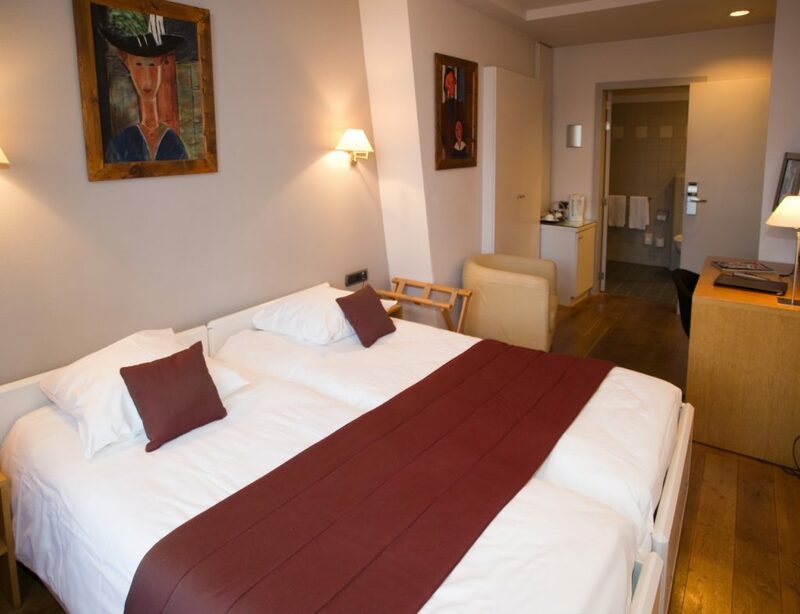 The standard rooms offer modern interior with views over the cobble stoned streets and church of our Lady. the rooms offer well appointed facilities for the discerning traveler. These rooms offer standard interior with views over the courtyard. The rooms are equipped to meet the standard needs of the modern traveler.